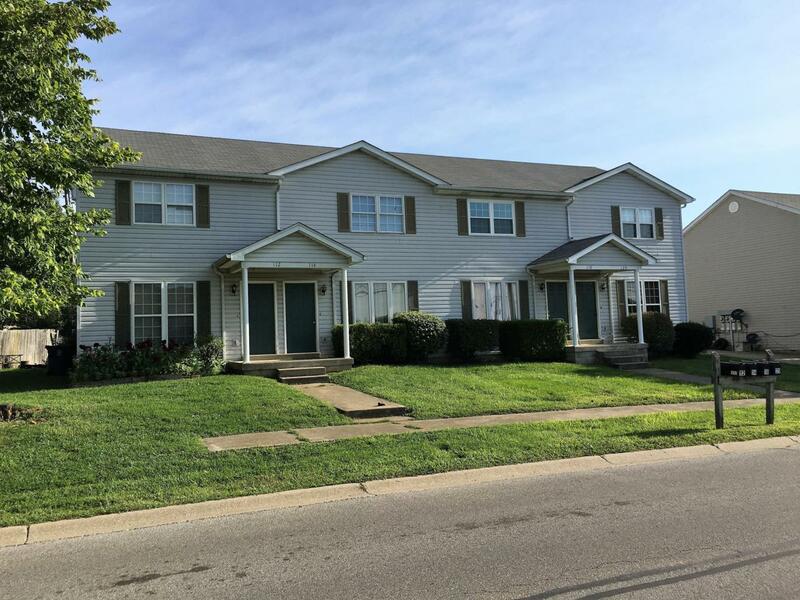 Multi-family available in Shelbyville. 4-Plex 100% occupied, please do not approach tenants. Convenient location close to restaurants, retail, grocery, hardware and easy access to I-64. Parking in back, owner pays landscaping.